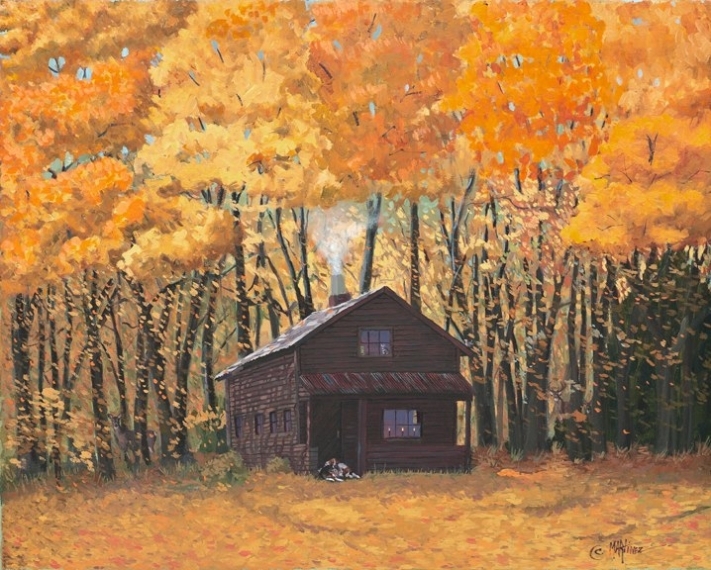 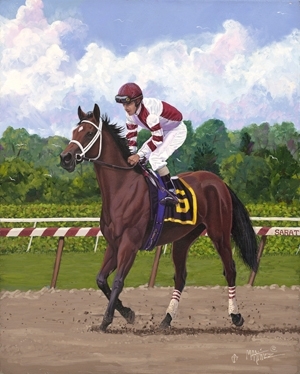 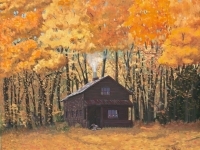 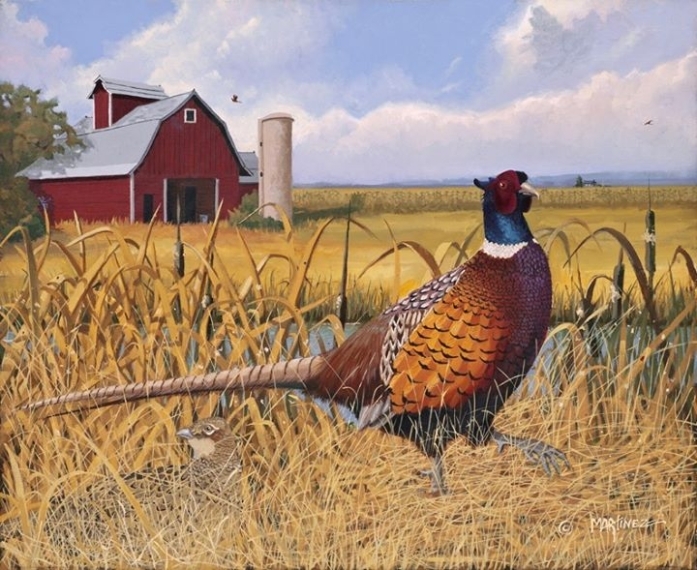 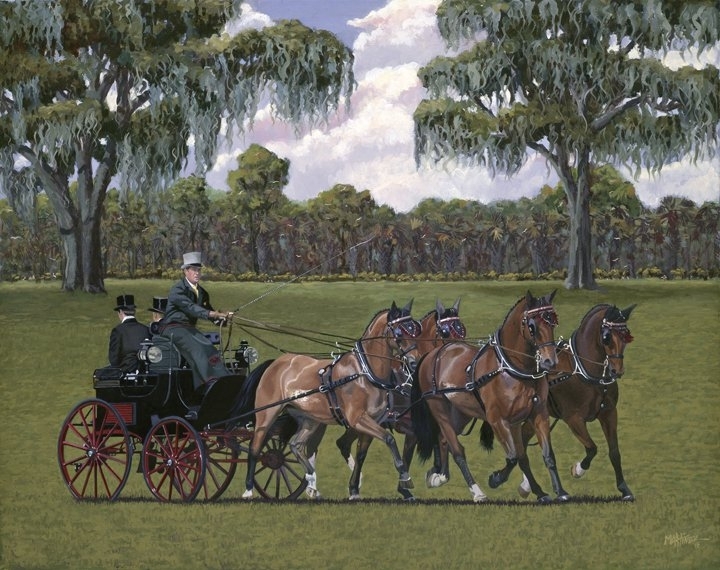 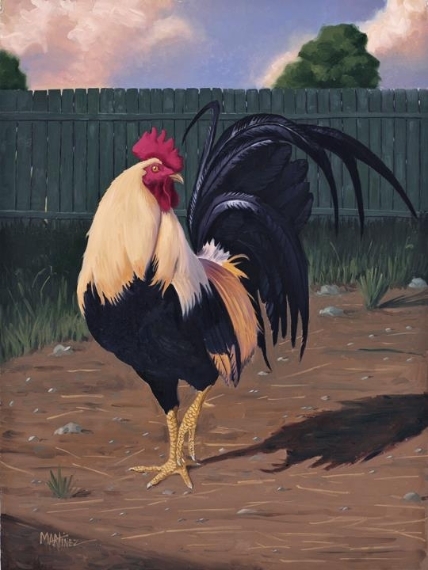 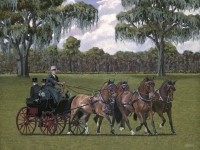 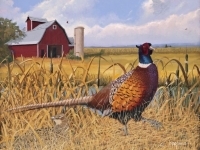 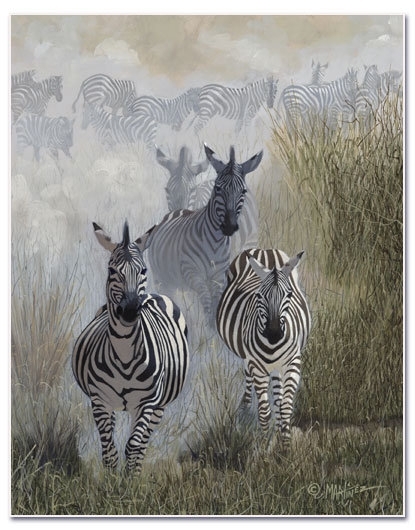 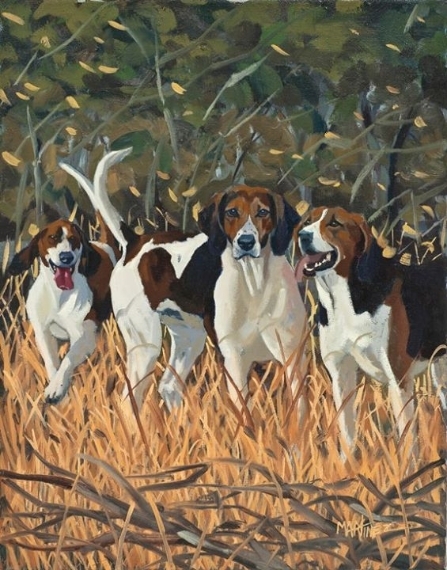 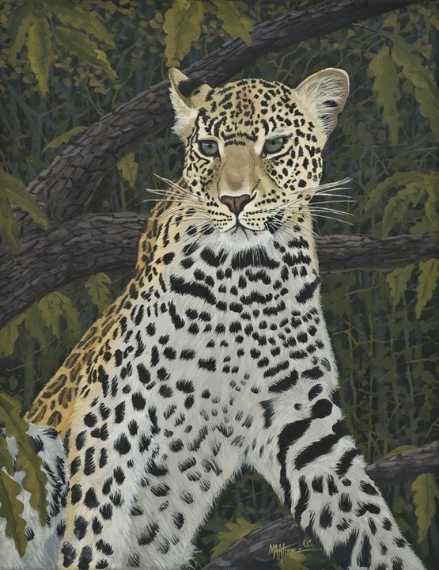 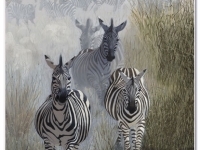 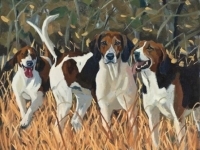 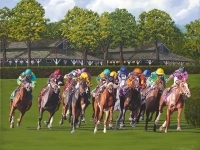 Browse the original oil paintings gallery of renowned Saratoga Springs NY artist Nick Martinez. 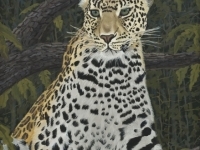 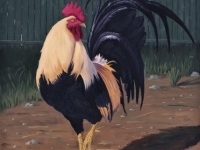 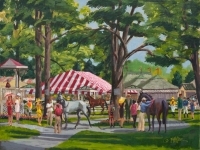 Colorful and vibrant original paintings of Saratoga NY, animal and horse portraits and original African wildlife oil paintings. 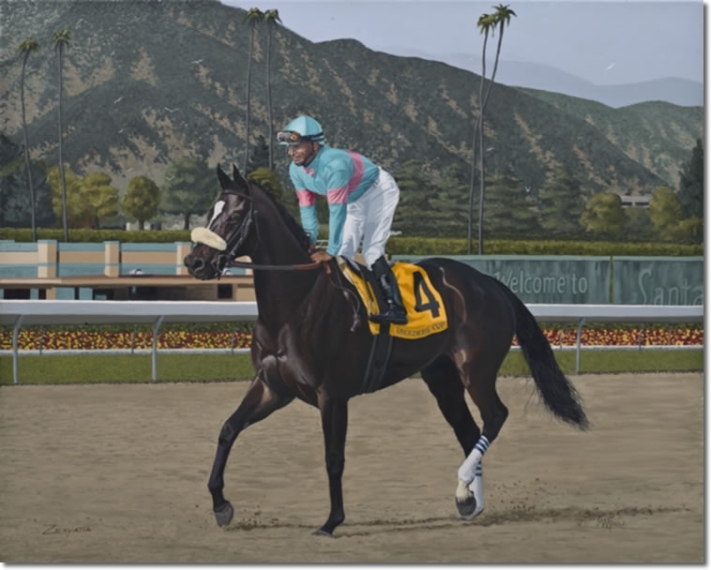 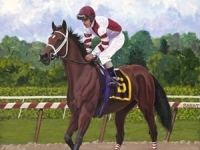 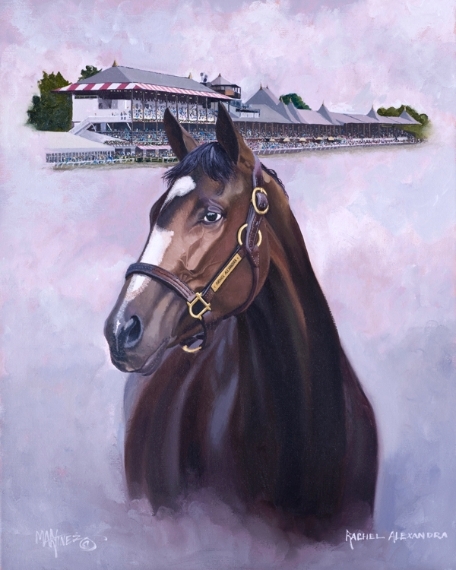 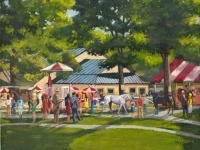 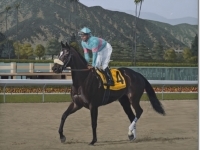 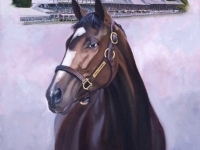 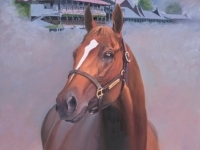 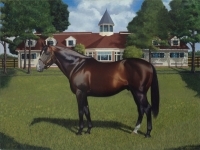 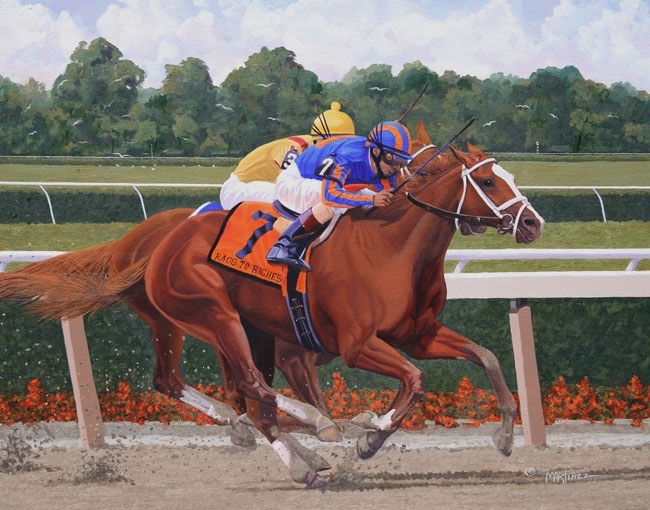 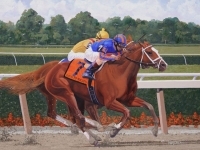 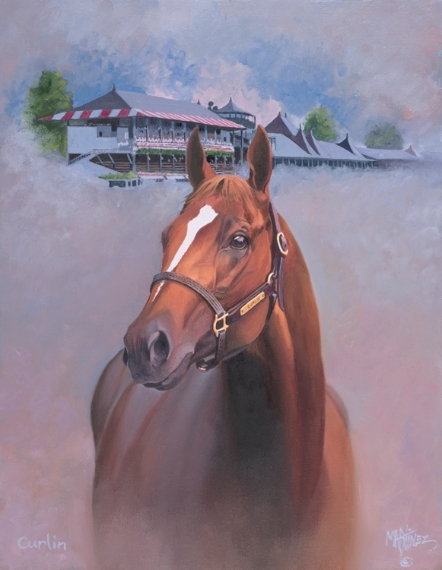 Find original oil paintings of the Saratoga 150 celebration, horse portraits of Secretariat, Barbarao, and Curlin at Saratoga. 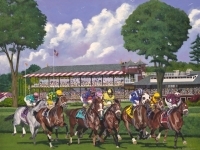 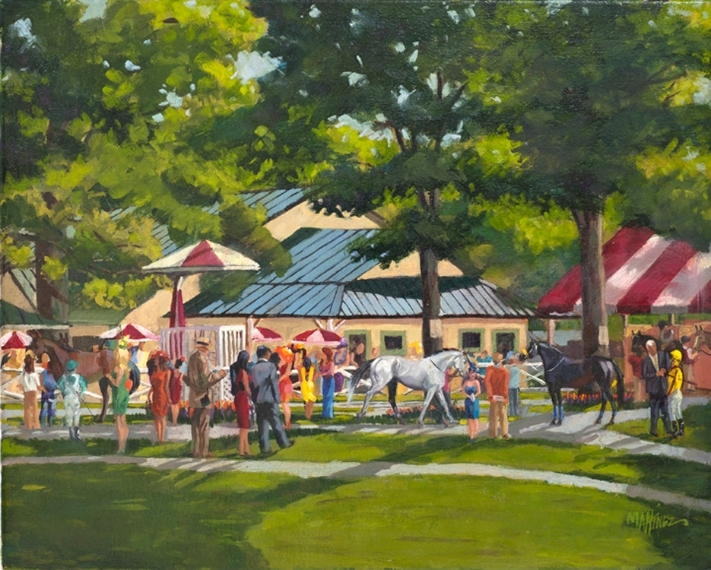 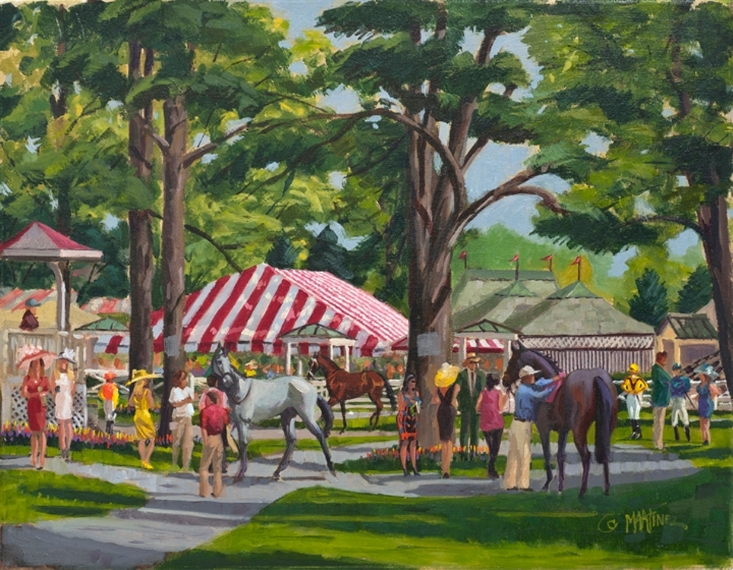 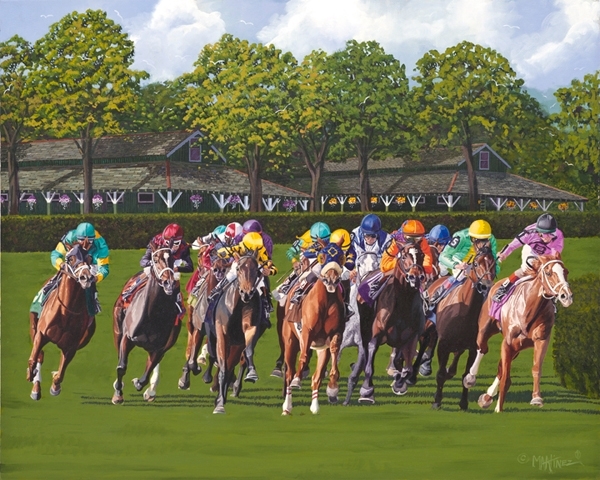 To order Saratoga 150 gift items or prints in different sizes, shop online or call 518-744-3034.